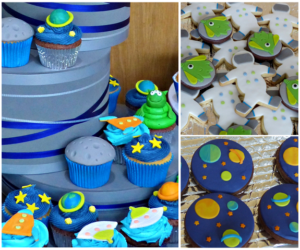 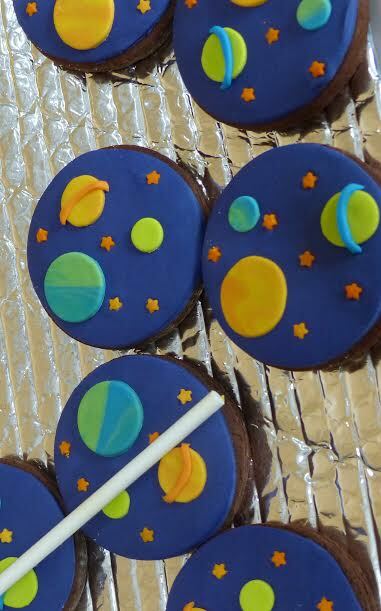 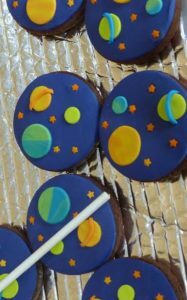 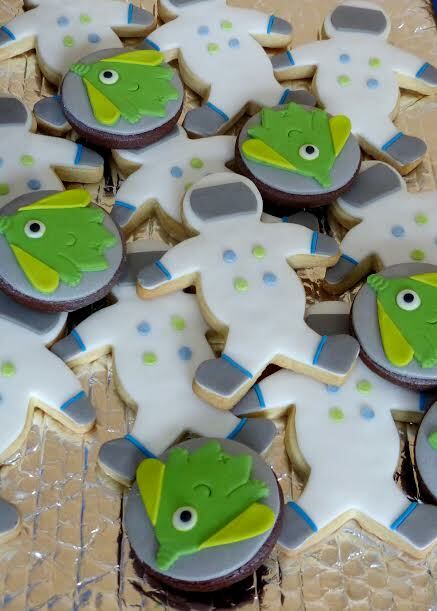 I have been sent some gorgeous photographs of the goodies I made for a space themed party recently. The party host has written a post on her blog, The Lilac Pages, but has kindly allowed me to use her fabulous pictures here as well. I love the way she has displayed the cupcakes and cookies on her home made props, all beautifully hand crafted. 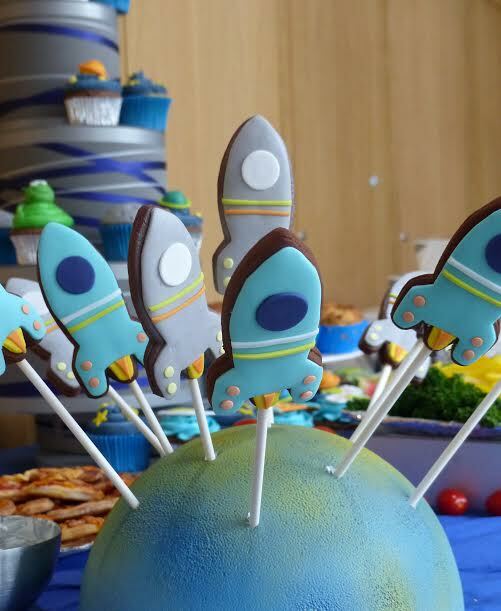 I’m looking forward to seeing what Halloween will bring, as there is another party being planned!